How LMS Takes Your Training To The Next Level? Home Software How LMS Takes Your Training To The Next Level? 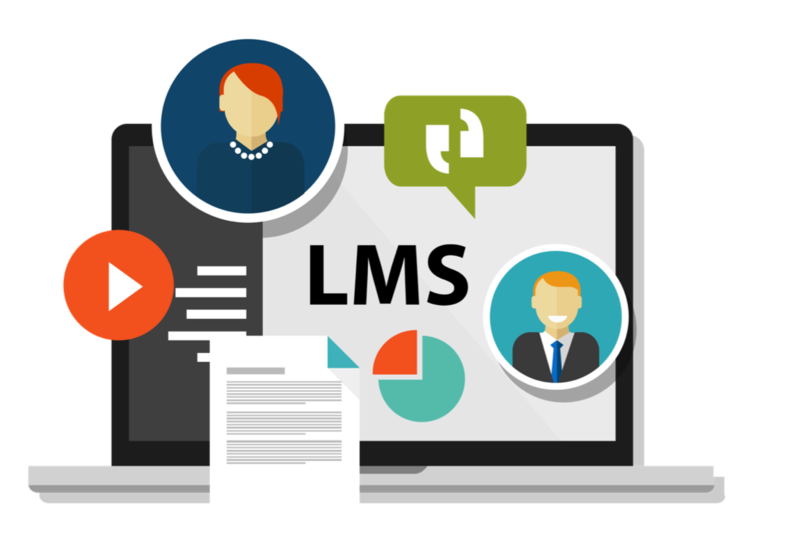 The automation of administration, tracking, and reporting of courses, events, and performances defines an LMS (Learning Management System) software. 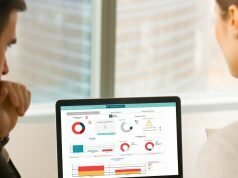 Integrating an LMS with different departments of your organization allows you to plan & assign training courses and track & report your employees’ performances. With regular training and reporting, you can ensure consistent growth of your employees and the organization, along with them. 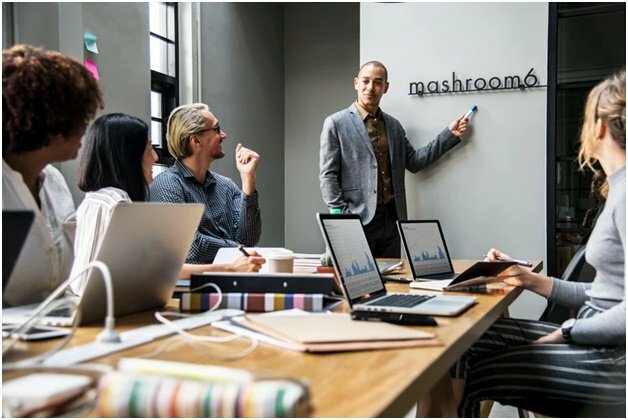 The primary concern that most organizations have is the management of training courses because manual management of every employee of every department within the organization is challenging. Consider the sales team, for instance, some members are in the field and cannot attend training sessions regularly. E-learning courses are preferred because apart from portability, they can be interactive and engaging as well. 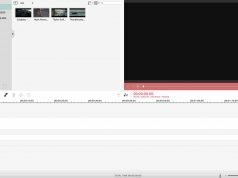 You can use appealing font, images, videos, and whatnot to make a boring training session, interesting. LMSs allow you to make sure that the content is up-to-date, accessible to each employee and reports are documented and reviewed regularly to ensure satisfactory results. As already mentioned above, employee training programs fail due to inconsistency. Manual training programs require the employees to be physically present for each session, and what if they miss a particular session? Yes, they won’t get a chance to learn those topics anytime soon. However, an LMS allows them to access the program from any part of the world; ensuring consistent training. How do you identify the pain points in a training program? LMSs help in the identification of areas which need improvement; enabling you to keep the standards of the training programs at desirable levels. An error-free training can do wonders in any organization. Traditional training courses lack on-time updating of information which prohibits the employees to know about the latest products or services, information in regards to the products/services or the organization and flaws in the delivery of tasks. However, apart from enabling you to reach a more significant group, an LMS software allows you to update the information instantly, and the on-the-go feature of an e-learning course ensures that the employee can access it from anywhere in the world and make sure that they are up-to-date with all the information and deliver services appealingly. If you are using a single language/approach to train all personnel or if the information is available on a single platform, then the training may not be as effective as you think because every employee has a different background and level of understanding. 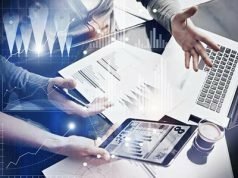 An LMS enables you to deliver the same information in multiple languages and across multiple platforms, which increases the information acceptance rate significantly. With proper training, every employee can meet their targets. So, one shall never stop improving their approach to training their employees. 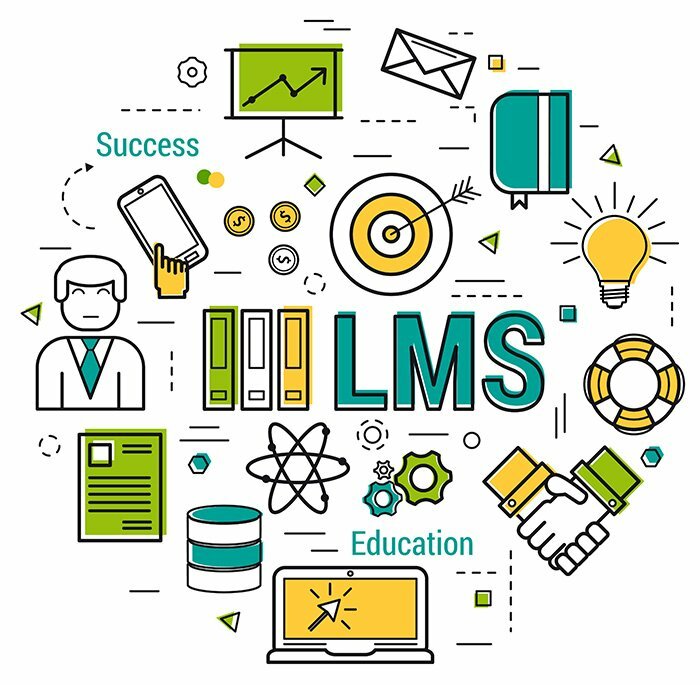 Although the traditional training methods were effective, an LMS software ensures more promising results because it streamlines the process and ensures the security of the information, consistent learning and constant improvement opportunities, which elevates the results of the training program. Choose an LMS software carefully, and push your organization through the doors of success!